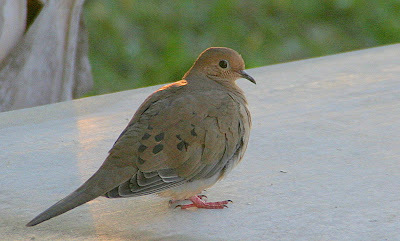 Showing photos of birds today...some rather mundane, such as this mourning dove which I photographed on the deck of the house...and some a bit more exotic. All the rest of these photos, but one, are Deb's. 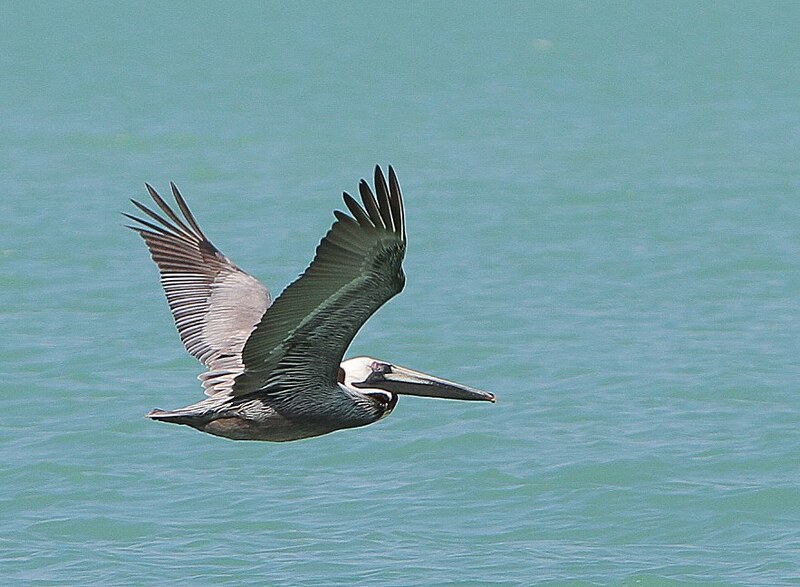 This is just a plain old garden variety brown pelican. 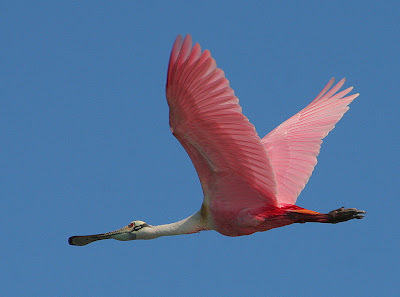 Click on the photo to enlarge it and you can see the detail in the feathers. 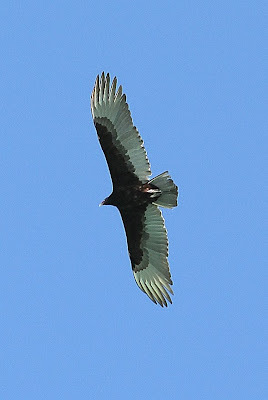 This is a turkey vulture which can probably be seen in most states of the U.S. circling over the highways looking for roadkill. 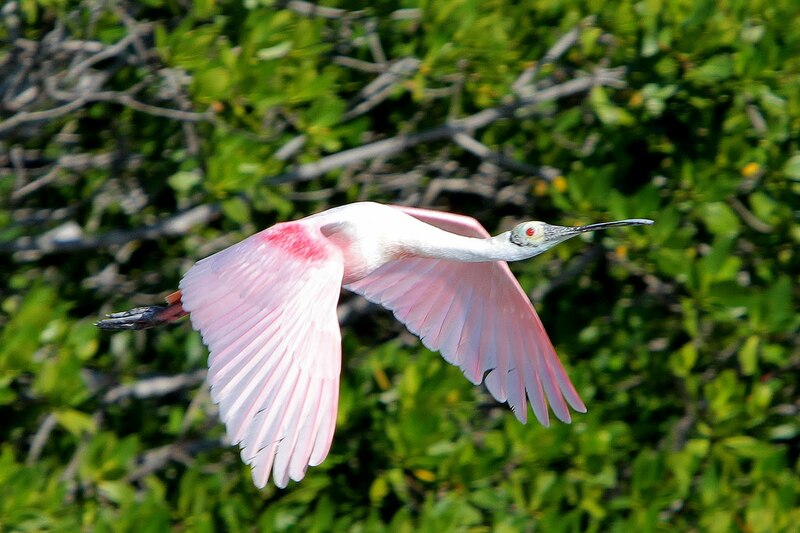 But, it's not that often that one bumps into a roseate spoonbill...we saw at least ten of them today. 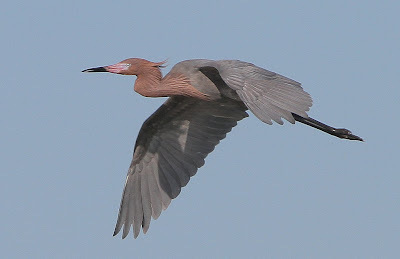 This shot of a great blue heron [oops, we mean] reddish egret shows the feather detail nicely. This was the only spoonbill photo I got that was any good. I think this photo of white pelicans that Deb took is really lovely...nice composition. Worthy of being used on note cards. 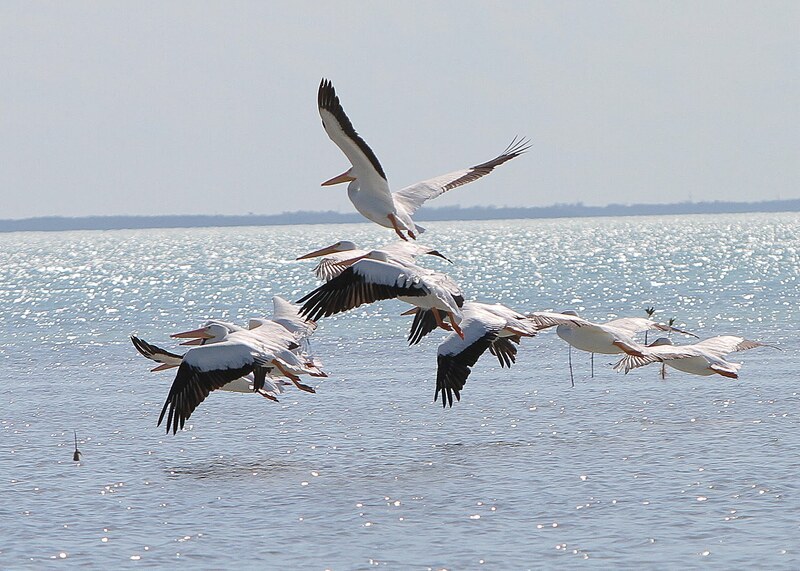 In case you're wondering, the fishing wasn't too hot today.